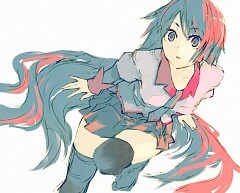 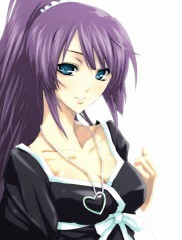 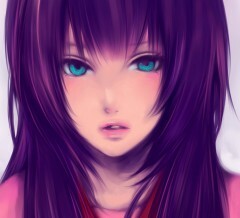 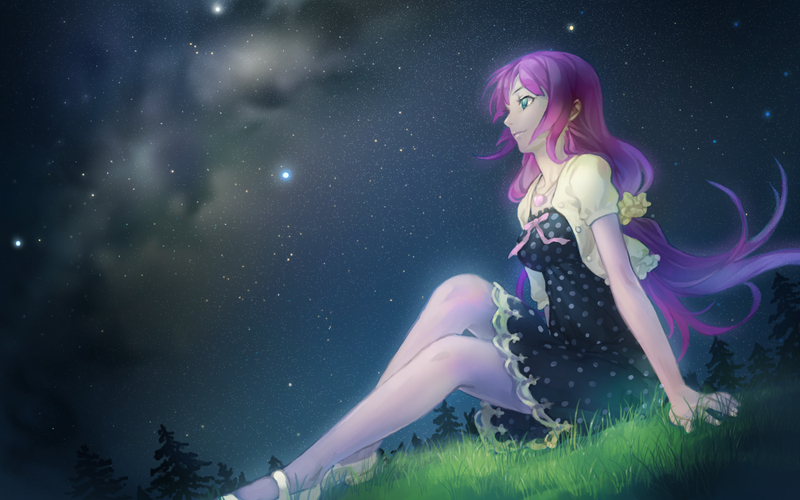 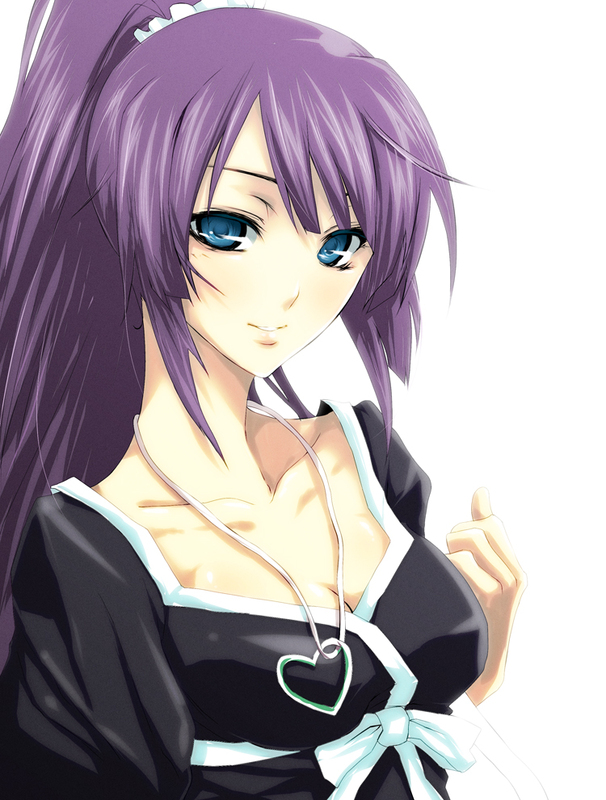 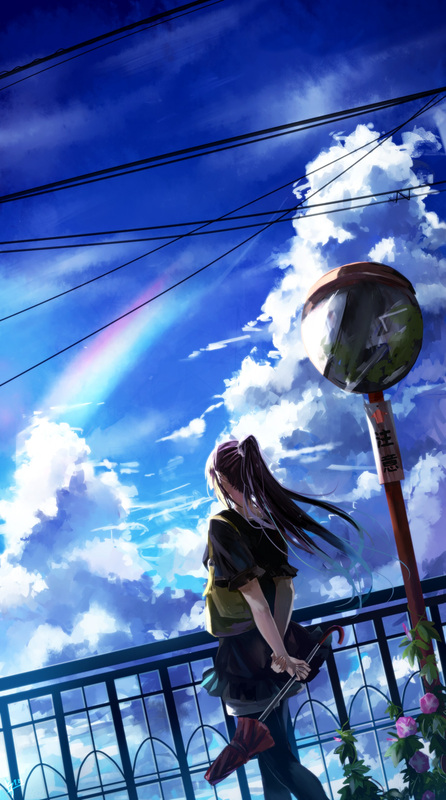 532 anime images in gallery. Tagged under Monogatari, Saitou Chiwa, Bakemonogatari and Nisemonogatari. 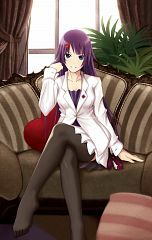 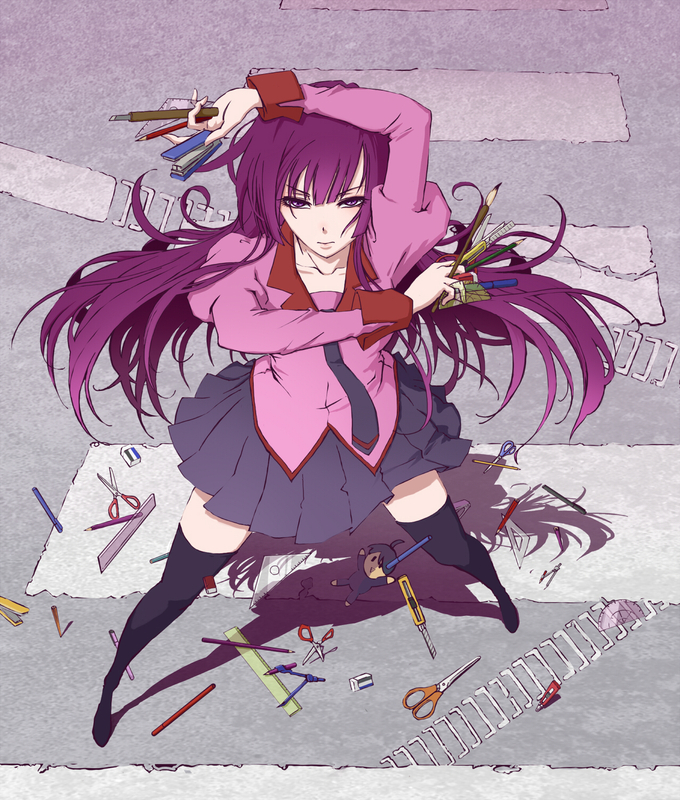 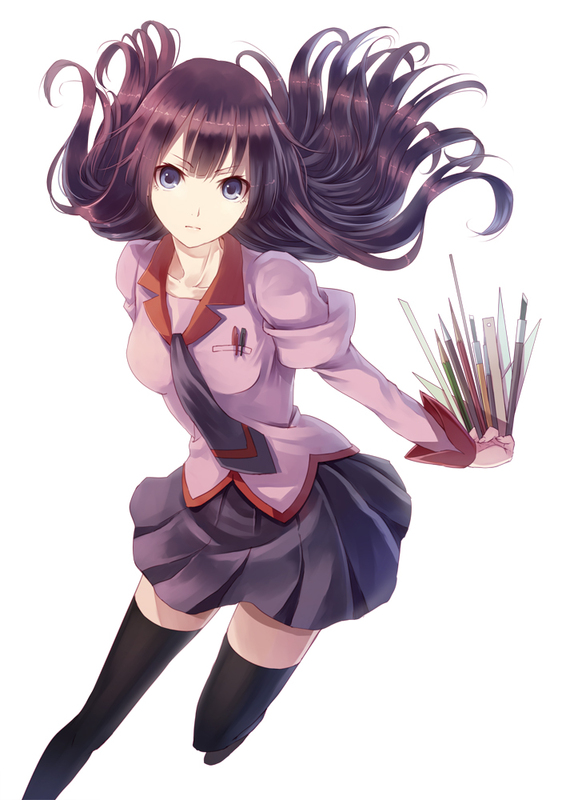 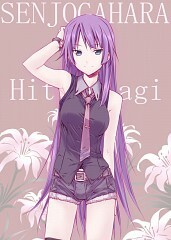 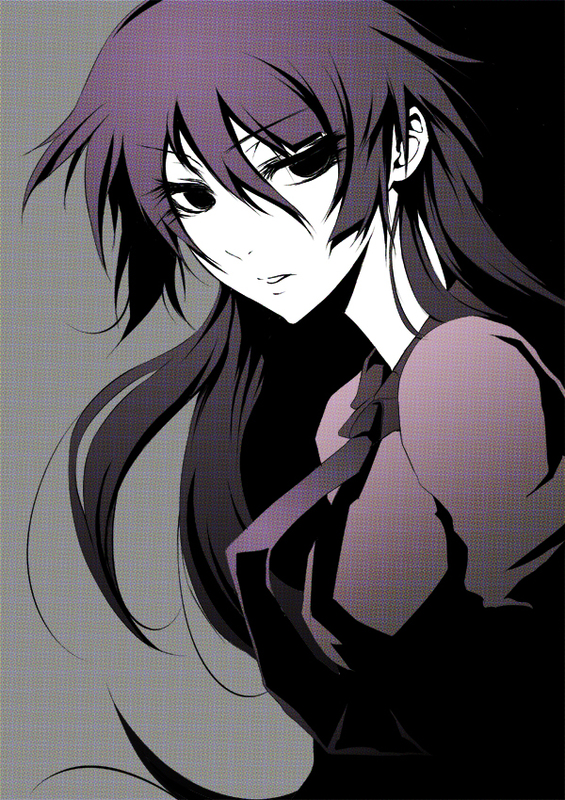 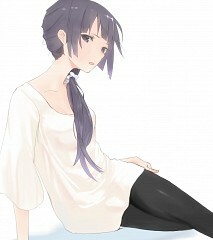 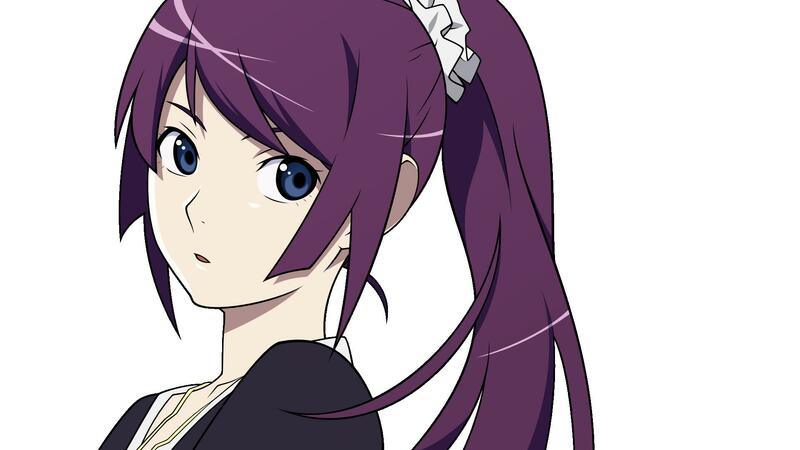 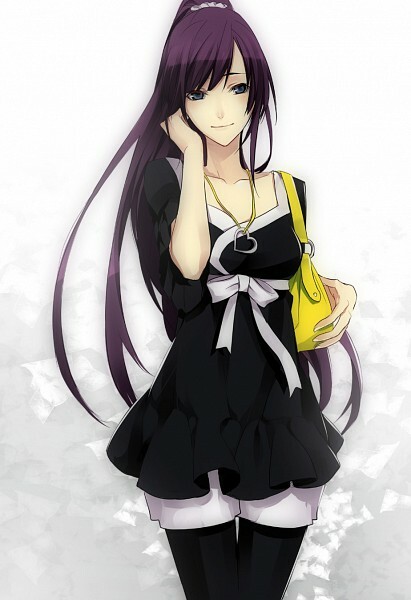 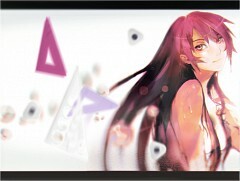 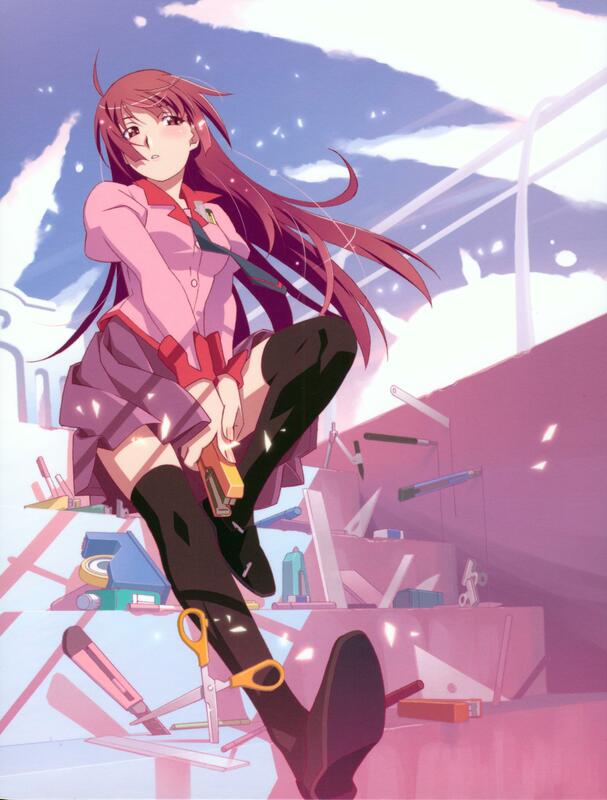 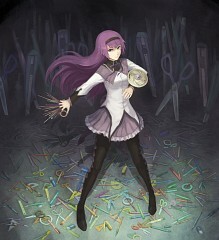 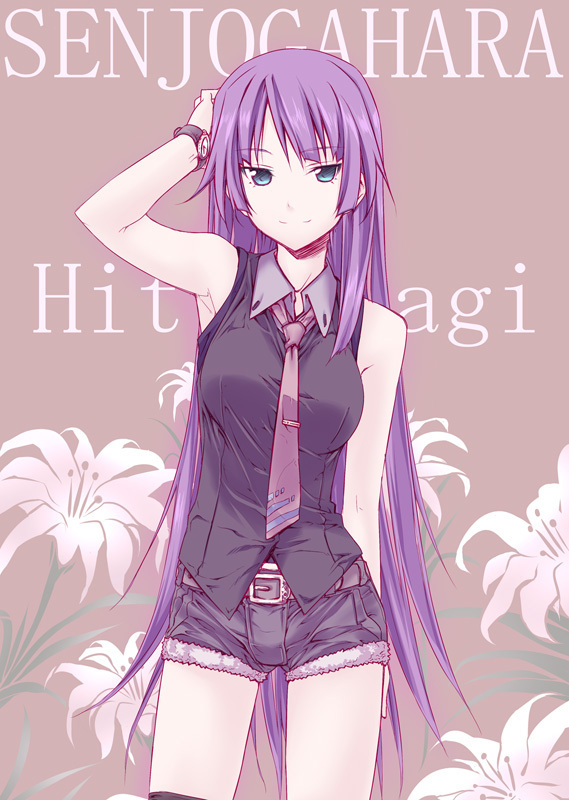 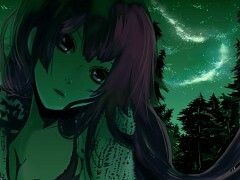 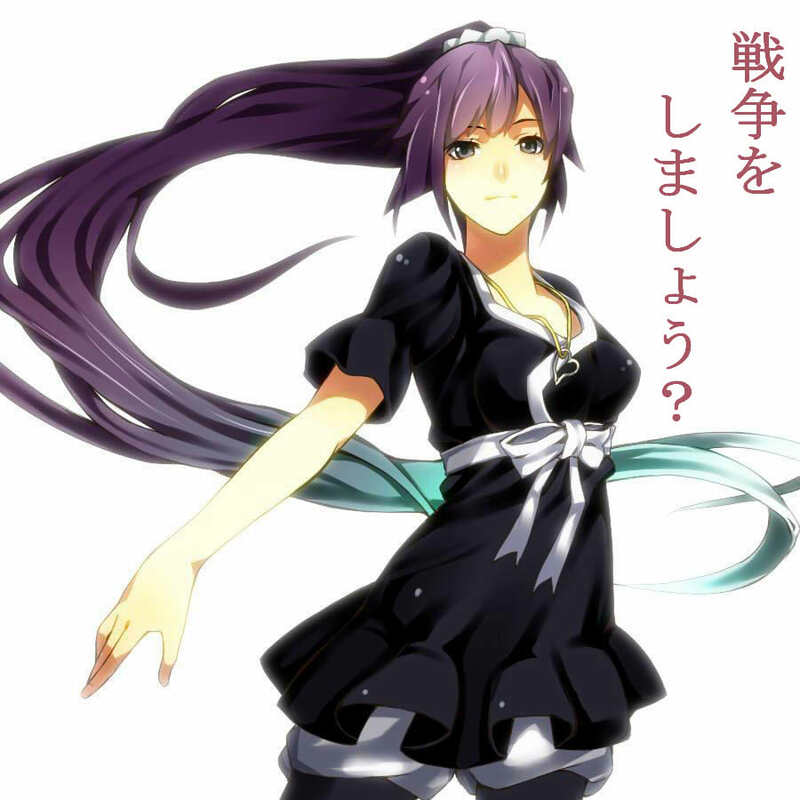 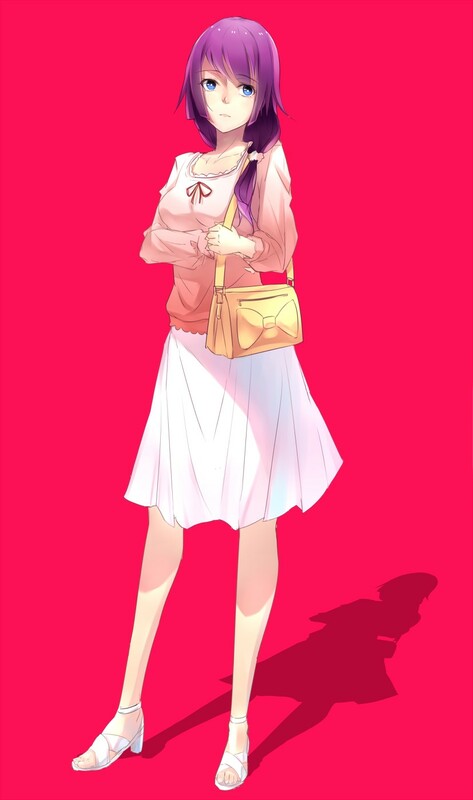 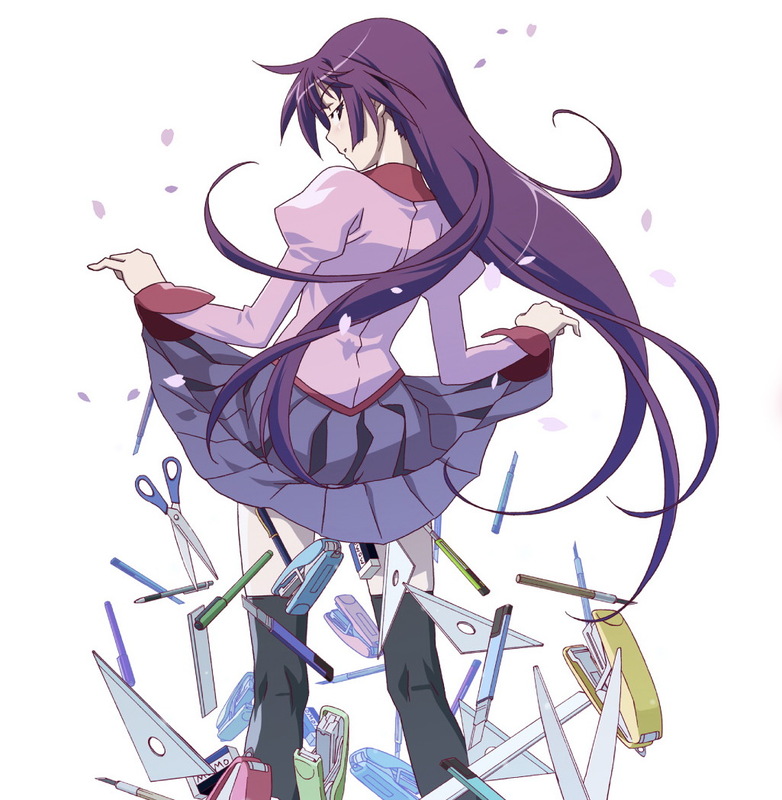 Hitagi Senjogahara is a pale-looking girl with an incurable disease. 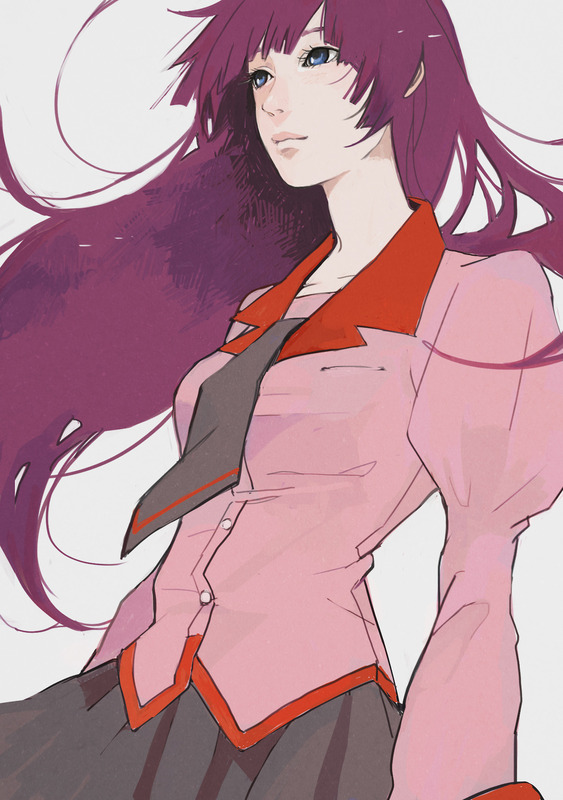 After he graduated middle school, she encountered a mysterious giant crab who stole her weight. In fear of being the social pariah at school, she has kept to herself and even threatened anyone who discovers her secret. 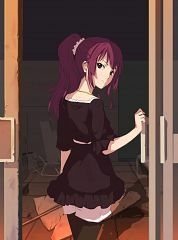 She thinks and even call herself as tsundere wherein in reality, she is more of a kuudere, a person who is cold, blunt, cynical and pretty much couldn’t care less if her beloved died.